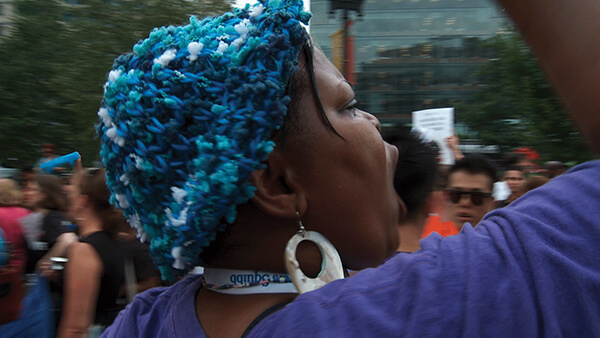 This is the story of the inspiring women at the forefront of the global AIDS movement. 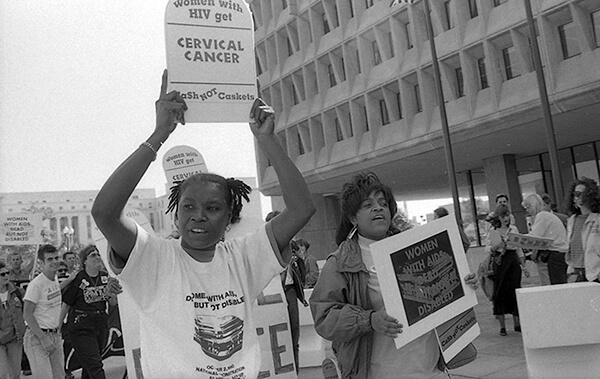 Combining archival footage and interviews with female activists, scientists and scholars in the US and Africa, Nothing Without Us: The Women Who Will End AIDS reveals how women not only shaped grassroots groups like ACT-UP in the US, but have also played essential roles in HIV prevention and the treatment access movement throughout sub-Saharan Africa. 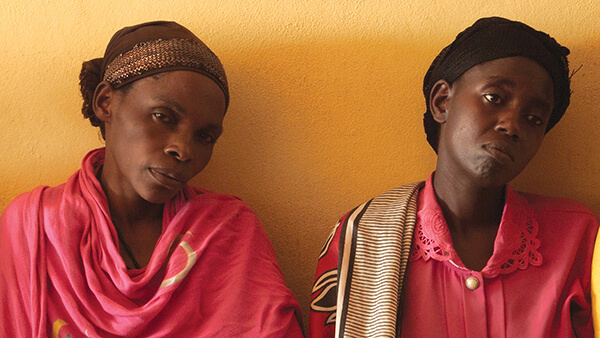 The film explores the dynamics that keep women around the world at risk of HIV, while introducing the remarkable women who have some of the answers to ending this 30-year old pandemic.